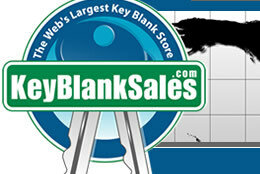 Various products, including alarms, using keys stamped B135A. 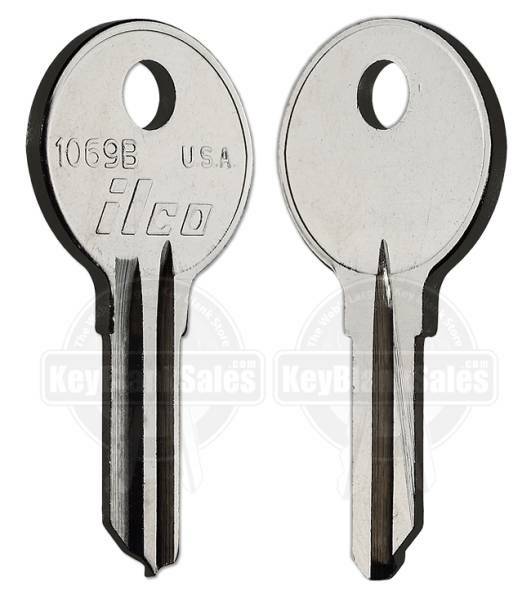 This key blank is made by Ilco. Different groove patterns on both sides. Using the link above, you will find this key in the North American Cylinder section under NCL/ National Cabinet Lock.